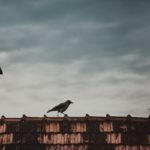 Looking to Hire a Chimney Sweep? Seeking the assistance of a professional service provider to get your chimney inspected on a regular basis can be considered as one of the best things that you can do to stay away from unexpected circumstances. It can assist you in keeping the chimney functioning in its proper condition. Here is a list of 3 important considerations that you should make before you hire a chimney sweep. 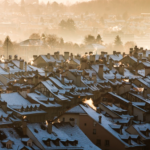 First of all, you will need to see whether the chimney sweep in Indianapolis has obtained CSIA certification, NCGS memberships or even a Degree in chimney sweeping. CSIA, which is also known as Chimney Sweep Institute of America can be considered an institute that offers training for chimney sweeps. 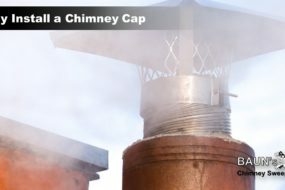 Chimney sweeps who have obtained the CSIA certification have a basic understanding on repair, maintenance and proper use of chimneys. As a result, quality training will help enable the consumer to get the best possible service at the end. In addition, you could to see whether the service provider you select has obtained a membership of the National Chimney Sweep Guild. The NCSG helps promote expertise and professionalism shown towards the services offered. Also, Indianapolis chimney inspection services who have obtained NCSG membership are updated with cutting edge technologies in order to deliver the best possible results to customers. Although neither, CSIA certifications or NSGS memberships are required for chimney sweeping in Indiana or even the United States, proper education and experience should definitely be on your list of questions to ask. 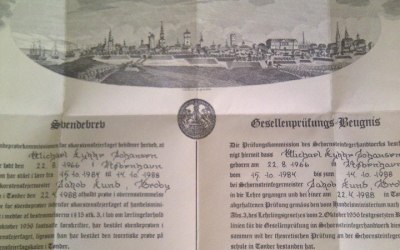 Michael Baun, founder of Baun’s Chimney Sweeping exceeds the requirements of US cities and states with a 4 year degree in chimney sweeping in Denmark, where it’s mandatory. It’s very abnormal to find a professional chimney cleaner and inspector with his level of education and experience. 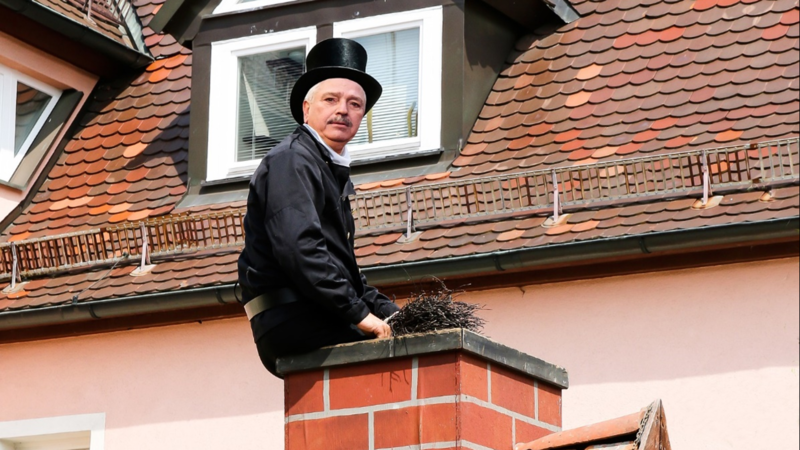 Before you hire a chimney sweep company, you should inquire whether it has obtained insurance coverage in order to deliver enhanced protection against damages that could potentially take place. For example, workers who are trying to sweep your chimney could end up with critical accidents or injury. Therefore, it is extremely important to see whether your Indianapolis chimney inspector has obtained the required insurance coverage or not. It would be a good idea to get a clear understanding about the exact situations that are covered by their insurance policy. The professional chimney sweep company should provide all the relevant information to you upon inquiry and you will not have to worry about anything. Moreover, you should see whether damages that can happen to your property are covered from the insurance policy as well. Next, you need to take a look at the professionalism of service offered by the chimney sweep company you select. By taking a look at online reviews or asking previous customers, you will be able to get a clear understanding about the professionalism offered. The professional service providers should take required steps in order to treat you with courtesy. In addition, they are in a position to answer all your questions raised. The service team should arrive to your residence at the scheduled date and time. They would also take required steps to deliver a professional and a friendly service. If your chimney sweep does not provide a professional and friendly service, feel free to leave a review on Google, Yelp, Foursquare, Home Advisor, Angie’s List or any other medium for online reviews to let customers know about your experience. Likewise, if you had a good experience with your chimney sweep, leave a positive review to help other customers. Check out some of our reviews and letters from customers! If you live in the Indianapolis, IN metropolitan area and are looking for a professional chimney sweep, contact Baun’s Chimney Sweeping! You won’t find a more professional and friendly chimney cleaning service or chimney repair company around. I would also argue you also won’t find another “Danish Guy” with a 4 Year Degree in Chimney Sweeping from Denmark who boasts they cleaned the Queen’s chimney either. Two of the easiest ways to contact Michael is to call (317) 627-3606 or fill out the short “Estimate Request” form on this page. 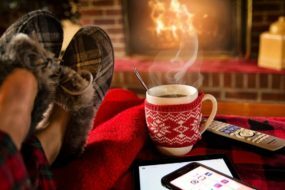 Contact Baun’s Chimney Sweeping today and schedule your appointment – And don’t forget to ask about being added to the Annual Reminder as well. Why getting a chimney inspection is important.